Search Results for "beer production"
Beer production in the factory. Brewhouse . Malt . 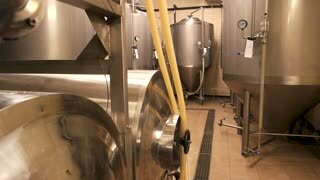 Beer is cooled in tanks. Chill . Fresh beer . Natural product. Fridge. Device for cooking . 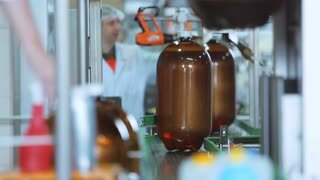 Beer production in the factory. Brewhouse. 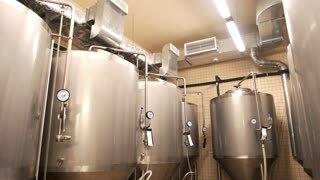 Beer is cooled in tanks. Inside the brewing boil tank. Beer production. Cooked malt barley for craft beer. Conveyor belt with glass bottles. beer production. Ingredients for beer production. Malt in hand. Boiled malt in beer production. Brazilian Hop field plant growing on a Hop farm, plantation of hop. Fresh and Ripe Hops ready for harvesting. Beer production ingredient.